Enter your email address below to receive a notification when True Serenity Tea starts accepting new sign-ups! Enter your email address below to receive a notification when True Serenity Tea is accepting new sign-ups again. Your box will ship on the 20th of each month. Please order by the 15th of each month to get the current box. 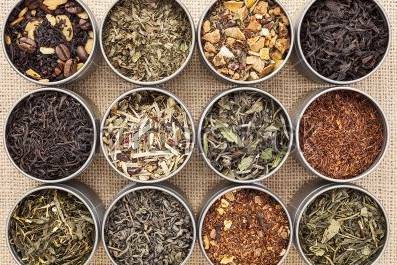 Come and explore the world of premium, fine loose teas. 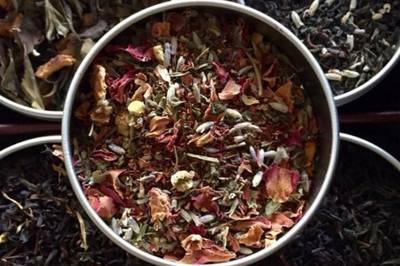 Every month we hand select unique teas for you to explore. 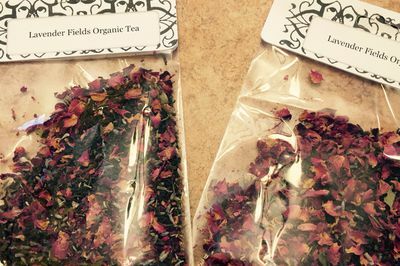 You will receive a 4 gourmet loose leaf tea each month. We also deliver edible goodies to go with your teas and disposable filters to help brew. Join today! Tea blends include: Earl Grey, Matcha, Rooibos, Tisane, Oolong, Pu'erh, and much more! My first box has me obsessed with this subscription! These are the best teas i have ever had and you get a treat to have with it! Absolutely amazing! Also it was so nice that you would send a loose leaf filter too! The best tea experience ever! We want to say THANK YOU for your review. We are so happy you have started this Tea journey with us. We hope you continue to enjoy your Teas and if you ever have any questions or inquiries feel free to email us. We appreciate our subscribers. Compared to other tea subscriptions, you will get a lot of tea each month (especially considering the cheap price). I haven't had any issues with them so far, and I look forward to my next box each month. All in all I highly recommend this one. I received my first tea box and I was not disappointed! 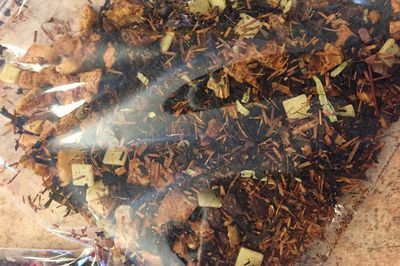 I have already tried 2 of the teas and they are great! The cookie snack was delicious as well. Can't wait to see what I get next month. I would highly recommend this subscription - great service too.